Thank you for visiting my website. I love meeting my fans, but since I’m not actually here at this very minute, please come say hi by clicking on my “Contact” page. I’d love for you to receive my newsletter or join me on Facebook, Twitter, or you can follow my blog. I grew up in a small town in SE Idaho. I love my hometown where the drug store still has a soda fountain and where people wave hello to strangers. I’ve worked on my writing for years. Along the way I won a few contests, earned my BA in English, worked for a curriculum publisher, and finally started selling my books. I’m very humbled to see my manuscripts turn into actual novels. 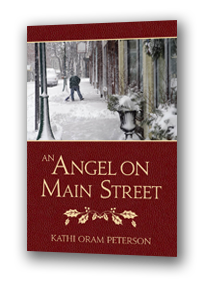 To learn more about each book, please click the cover. Thanks for stopping by. New Releases . . . 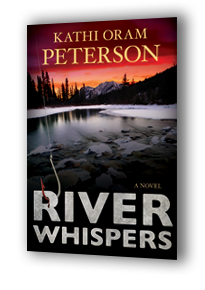 I finally have great news for all those who have waited so very long to hear about the sequel to The Forgotten Warrior. 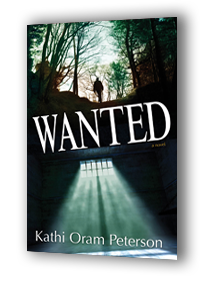 For many years, my publisher tried to find a way to offer the book to my faithful readers, but obstacles kept getting in the way. Finally, they returned the rights of the novel to me. Not only that, but they kindly gave me the non-exclusive rights to The Forgotten Warrior and The Stone Traveler. All I have to do is re-title those books and make new covers. This makes it possible for me to epublish the books. I can offer them to you as ebooks and also—this is very important—as print-on-demand books. So, if you want an actual book, you can order it. Yeah!!! Because of this new development, I’ve decided to put all my time-travel novels in a series called Time Stone Chronicles. 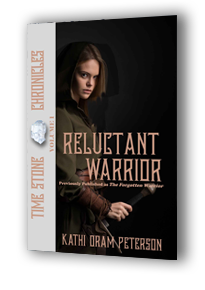 The new title for The Forgotten Warrior is Reluctant Warrior. 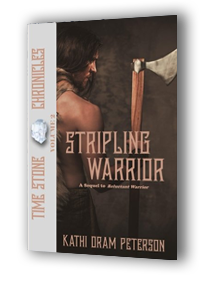 Stripling Warrior and it is now available on Amazon. 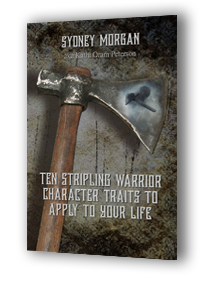 Because it took so very long to get these books to you, I’ve written a little booklet, Ten Stripling Warrior Character Traits to Apply to Your Life. This forty-three-page booklet gives a brief history of the stripling warriors and ten of the character traits I believe the stripling warriors had (I'm sure they had many more, but these are the ten I focused on). And it’s told from the viewpoint of Sydney Morgan, one of the main characters in Reluctant Warrior and Stripling Warrior. 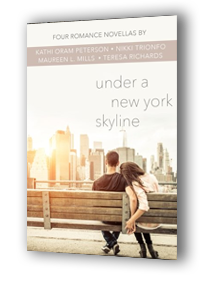 My novella, New York Holiday, was included in the anthology Under a New York Skyline which was released April 15th. 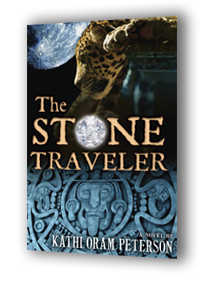 Coming this summer, I will add another book to the Time Stone Chronicles series and re-release The Stone Traveler under a different title. The novel is in the process of being revamped. 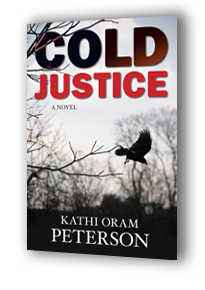 As soon as I have the new title and cover, plus, the date for the release, I’ll let you know. 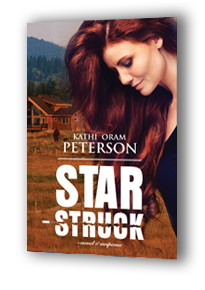 And coming in October, I will have a brand new novel to add to the Time Stone Chronicles collection titled Chasing the Star. It’s about a brother and sister who are sent back in time. 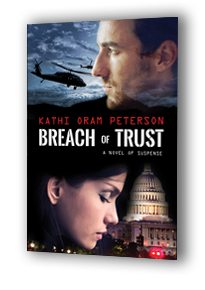 The sister goes to a Roman soldier while her brother goes to a shepherd family. And in case you were wondering, yes, it’s about Christmas. 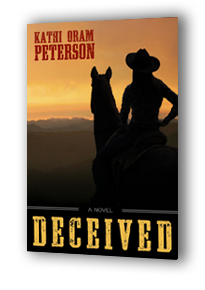 You can check out all of my books on my Amazon author page.